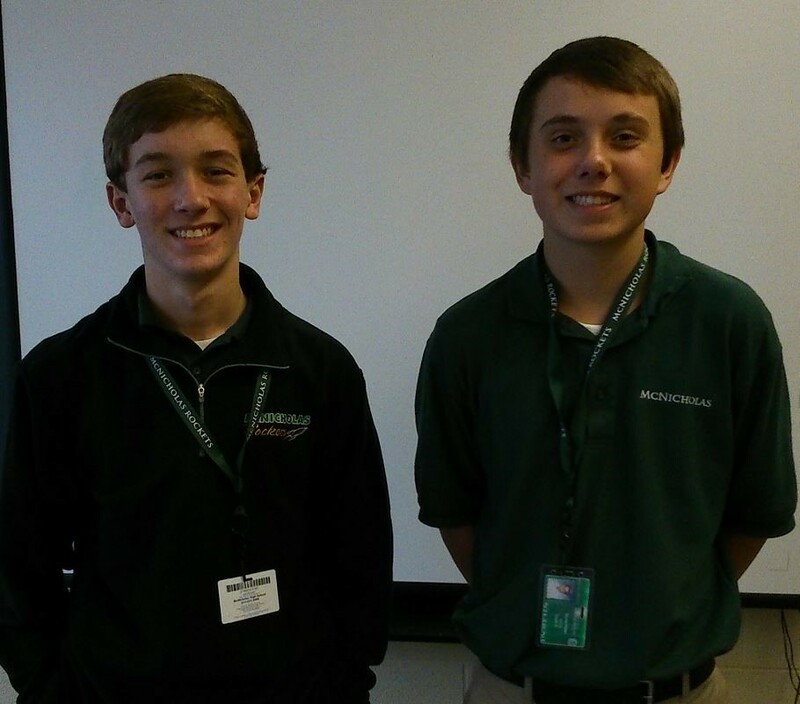 On Oct. 21, freshman Bryce Miller was elected as Class President and freshman Nick Rosenbaum was elected as Vice President for the Class of 2018. These newly elected officials will serve alongside the Freshman Student Council during the school year, and the freshman student council is wasting no time to propose changes to student life at McNicholas. Freshman Vice President Nick Rosenbaum wants to help resolve issues in the area of technology. The freshman members of Student Council plan to use their grade school experience and personal set of skills to help them with their new role at McNicholas. “I bring the skills of listening, care, joy, and leadership to Student Council. I also bring my work ethic. I tend to be a happy person, and I hope to bring joy and energy to the group,” said freshman council member Natalie Martinez. 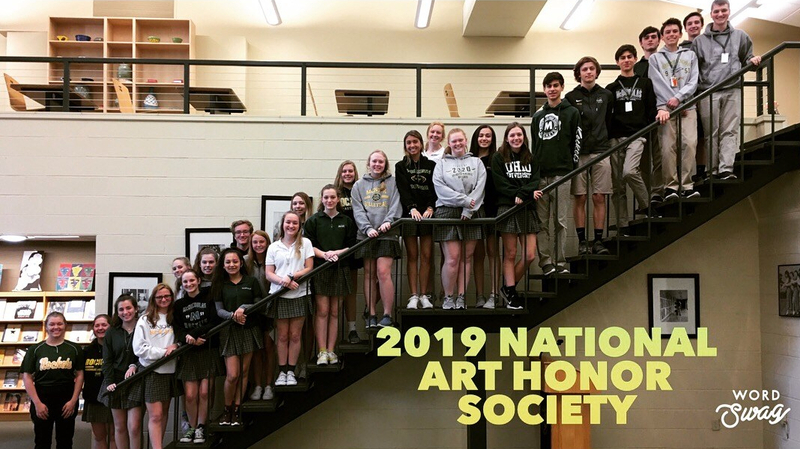 Freshman members of Student Council are also bringing their leadership to other extracurricular activities at McNicholas such as Spirit Club, Photo Club, Robotics Club, International Club, Swim Team, Marching Band, and the Student Ambassador Program. Freshman Student Council has set a few goals for their class and will try their best to carry out the plans they are presented with.